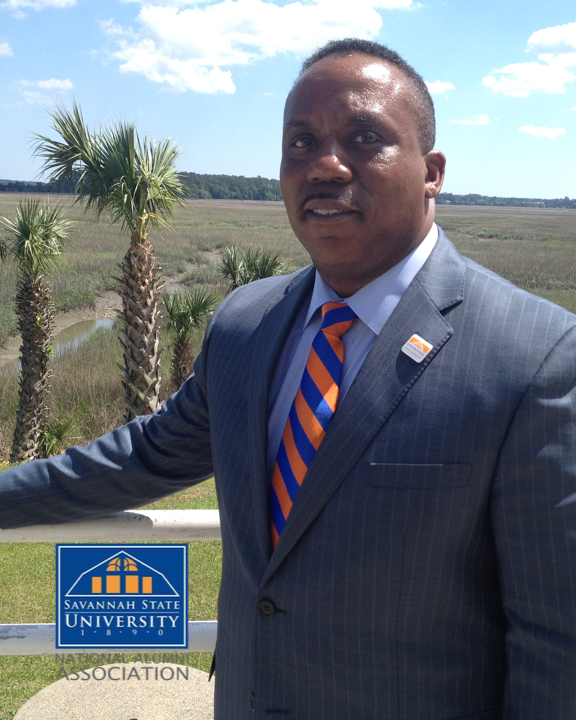 Clyde Newton is a Life Member of the Savannah State University National Alumni Association and a member of the SSUNAA Savannah Chapter. He has previously served the national organization as the Executive Vice-President (2006-08), as a fundraising and special projects committee chairman (2006-08), and as the Corresponding Secretary and Homecoming Committee Chairman (2012-14). 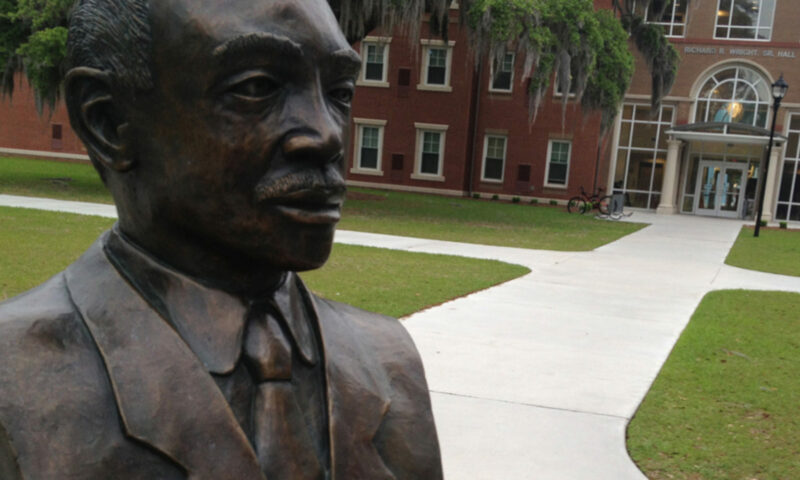 He has also served as the SSUNAA Savannah Chapter’s chaplain (1998-99) and president (1999-2003). 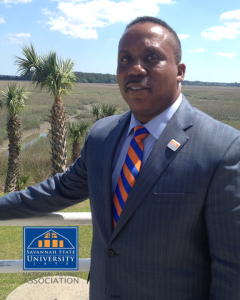 He graduated from Savannah State with BBA in Management and has been employed by Savannah Electric/Georgia Power for the past 33 years. He currently holds the position of Employee Development Coordinator for Georgia Power’s five coastal plants. He is active in the local community and with several organizations including the Association for Career and Technical Education and Citizens of Georgia Power. Clyde is married to the former Latricia Williams and they have two adult children.